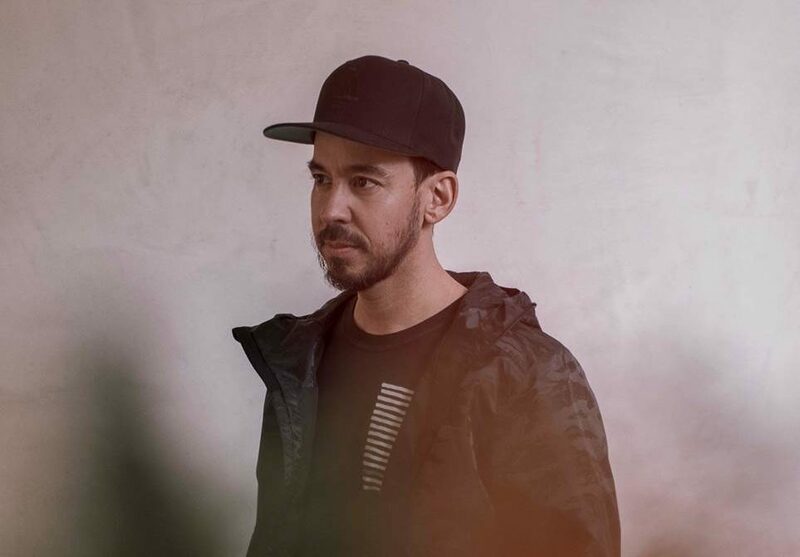 Mike Shinoda Shares The New Video For "Ghosts" - GENRE IS DEAD! Post Traumatic will have 16-tracks including collaborations with K.Flay, blackbear, Machine Gun Kelly, Deftones’ Chino Moreno, and grandson. Mike most recently announced a handful of performances. He is due to perform at Amoeba Music (LA) and Gramercy Theatre (NYC). In addition, Post Traumatic headline tour dates in Asia and festival sets at Summer Sonic (Japan) and Reading & Leeds (UK) were announced. See full list of dates here. @LPFanCorner @mikeshinoda It´s a sock! I knew it!